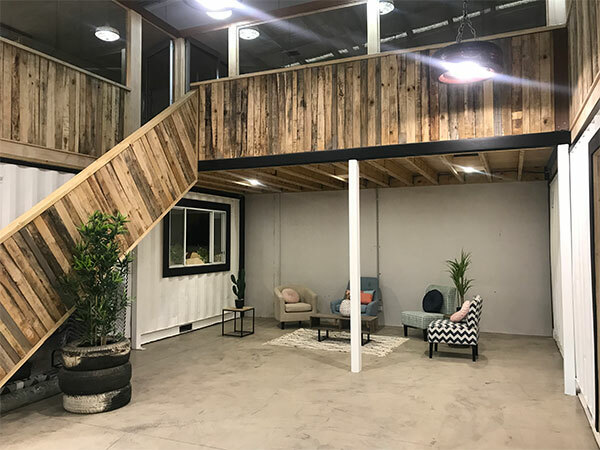 Take a look inside WOTSO Sunshine Coast – exciting up-cycled containers turned modern, fun serviced offices and coworking space. 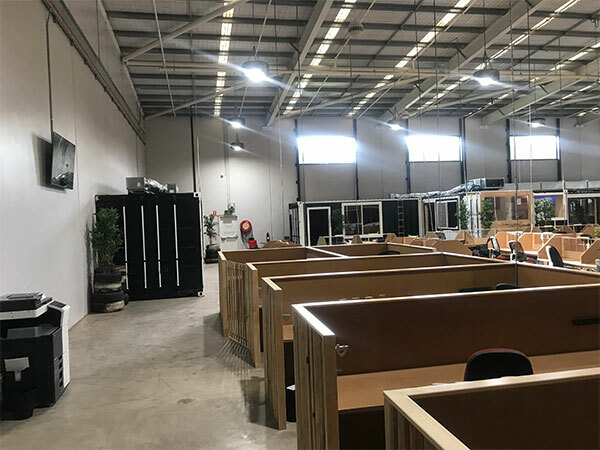 As with all WOTSO sites, our Sunshine Coast location is offers memberships for hotdesking or permanent desks, as well as our daily drop in option. Members looking for a more private environment also have the option of offices all within the four walls of a shipping container. 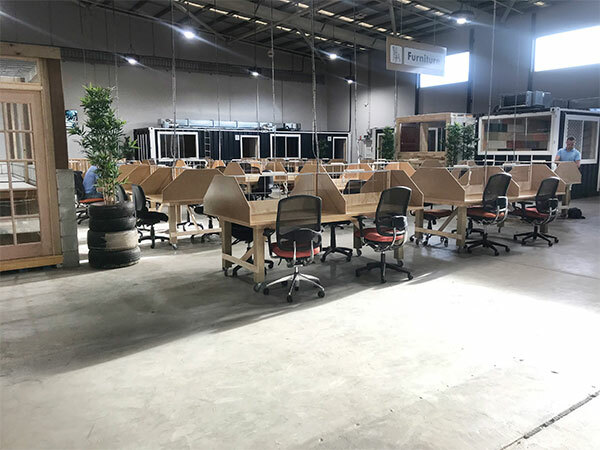 Located in Chancellor Park, right next to retail store Joyce Mayne, as well as other amenities including grocery stores, cafés and gyms, WOTSO Sunshine Coast is Queensland’s very first container concept coworking environment. 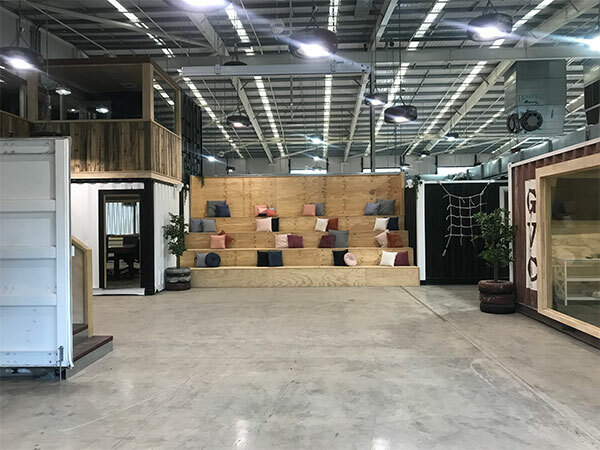 Members of this innovative space can expect their meetings, phone calls and general day-to-day work life taking place in up-cycled shipping containers that have been fitted out in materials that perfectly blend with this new coastal location. Enjoy business grade internet, printing station, 24/7 access and a well stocked kitchen! The grandstand area, visible upon immediately entering the space, is an impactful, unique space perfect for any type of event – from panel discussions and live talks, to product launches and the WOTSO member Lunch ‘N’ Learns. 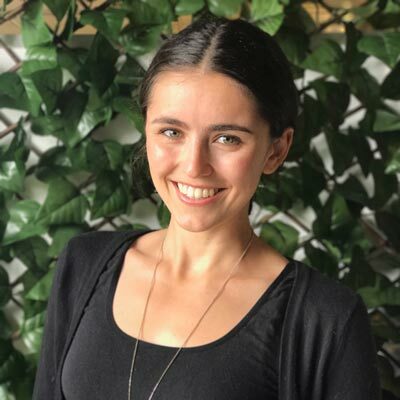 WOTSO Sunshine coast will be part of the Passport network, so if you’re a member from another space, you’ll be able to drop in when you’re up on the sunny coast! If you would like more information about the space, pricing or if you would like to take a tour, please get in touch. Chancellor Village Bvd near Lakehead Dr.
Chancellor Village Bvd at Chancellor Village.